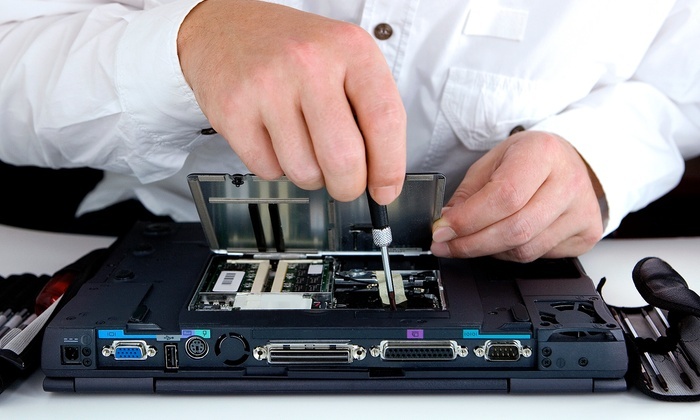 If you are a computer repair technician then you can promote your computer and laptop repair and maintenance services with our professional and effective computer repair landing page designs and capture quality leads for your business. 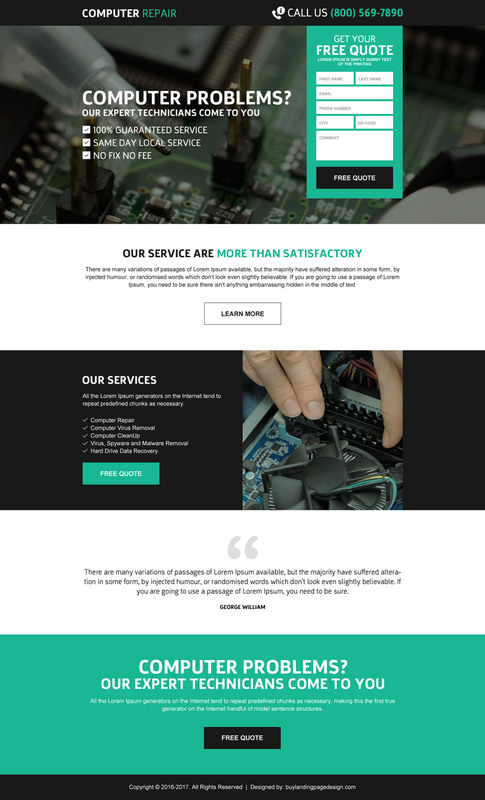 Why use our computer repair landing page designs? Premium computer repair landing page with phone number on top. On main banner image there is an option for bullet points to draw attention to important points and a small and professional lead form at the right to capture potential lead details.